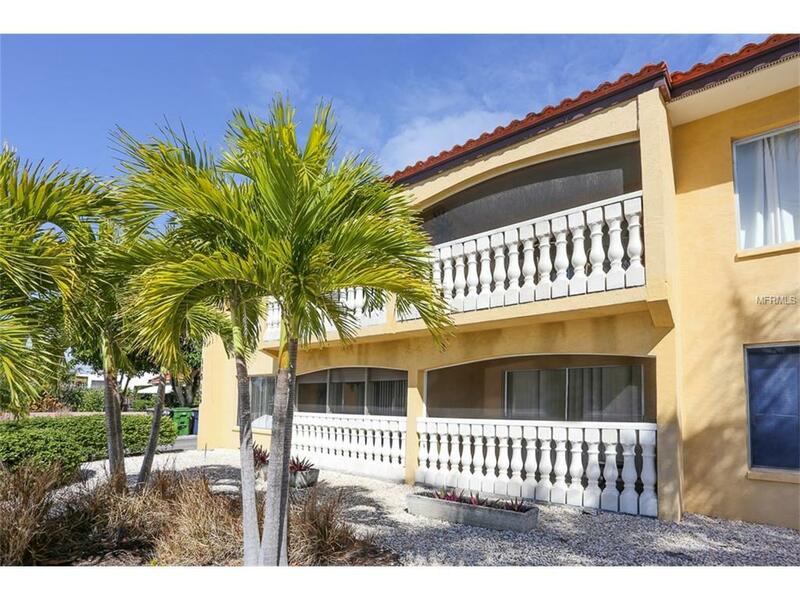 SEASONAL: LIDO KEY...just steps from Lido beach!! Great 30 day getaway - nightly sunsets await! 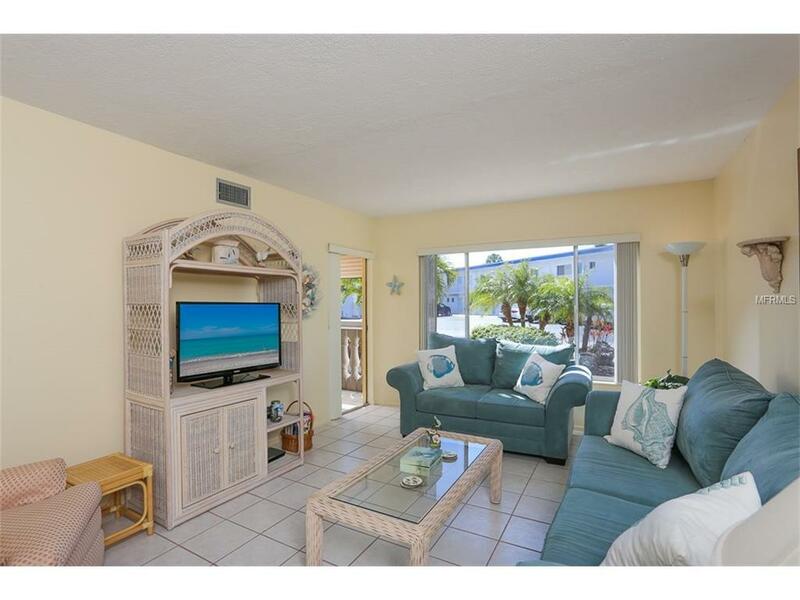 Relax on your balcony right cross the street from Lido beach or take a stroll to St. Armands Circle...doesn't get much better than this! 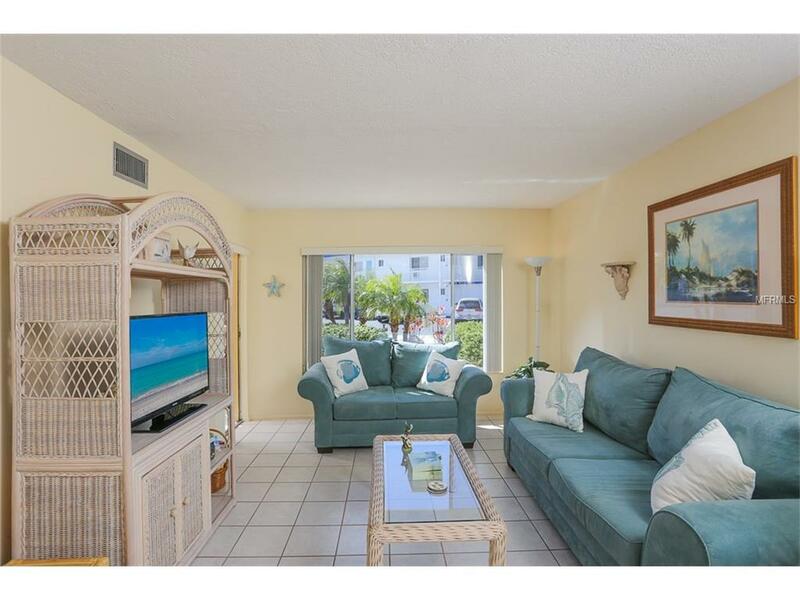 Charming, immaculate and comfortable 1 bedroom, 1 bath ground floor vacation rental. Well behaved, small non-shedding dogs with owner approval only. Entertain with community BBQ and seating areas. Private designated parking for complex. 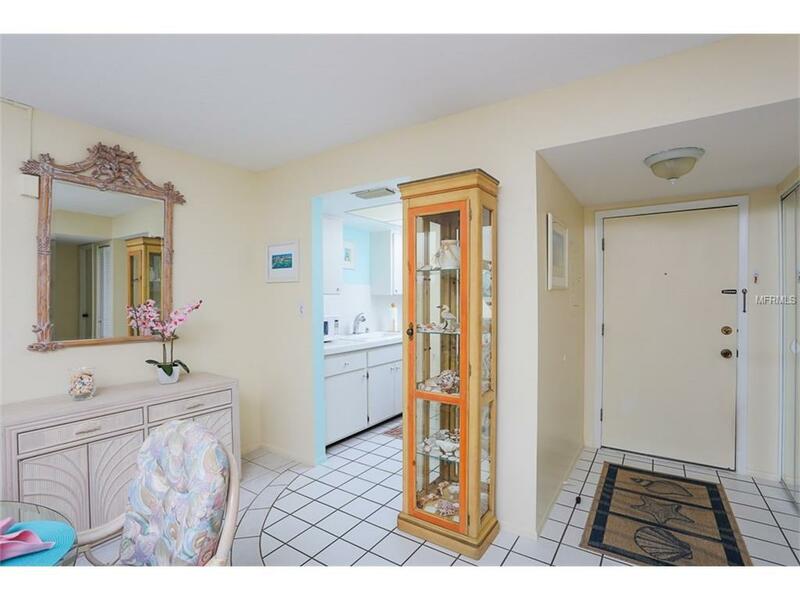 Master features King size accommodations and newly renovated bath. Having guests, living room sofa opens to comfortable sofa bed. For your additional comfort the property offers wifi, flat screen TV's. Paradise awaits! Reserve now, this property fills quickly. Available APRIL 2019. Owner will consider an annual at $1,600 monthly plus utilities. One Small non-shedding dog considered with owner approval. Pet Restrictions Small Non-Aggressive Dog Breeds With Owners Prior Approval Only.